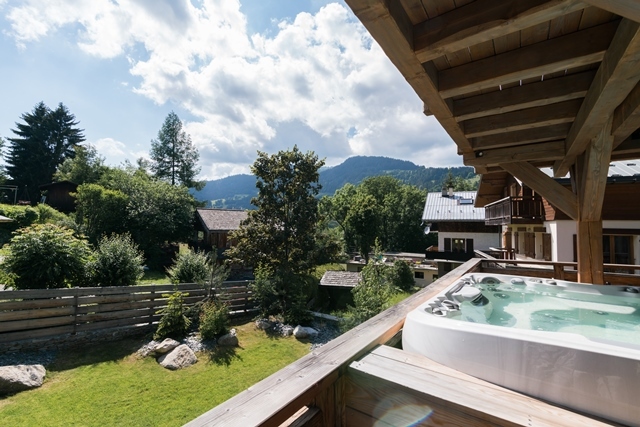 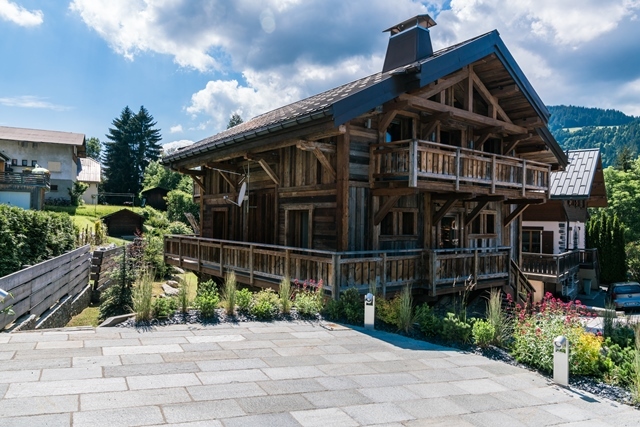 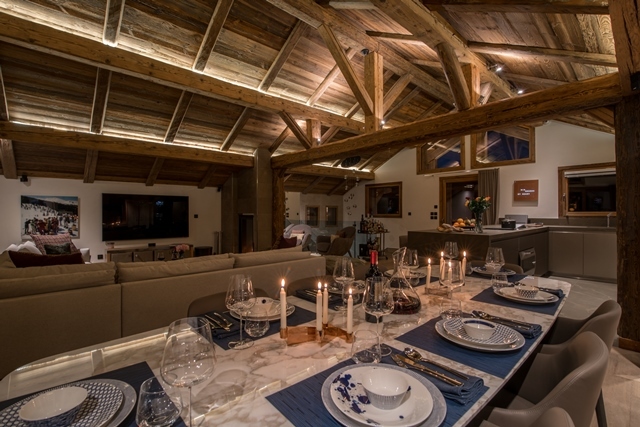 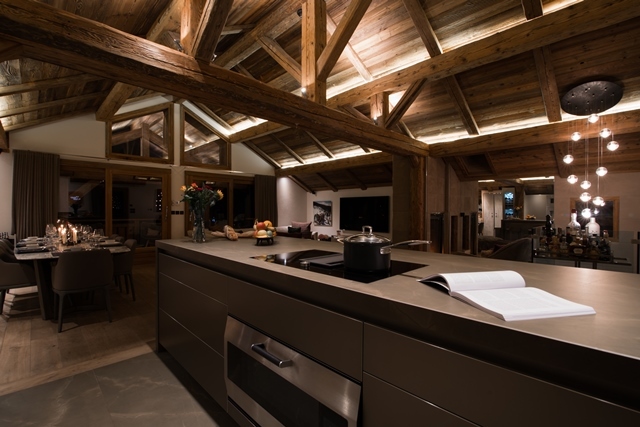 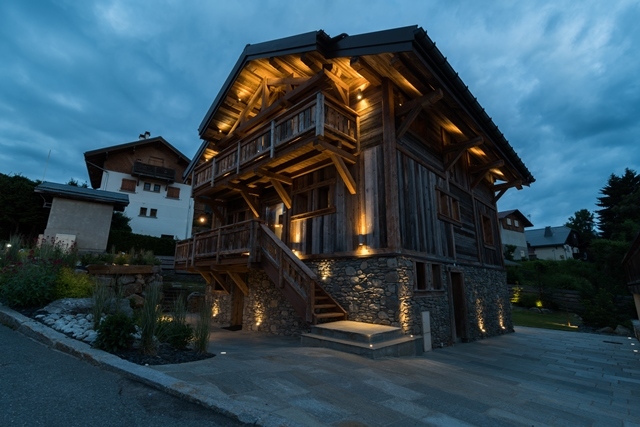 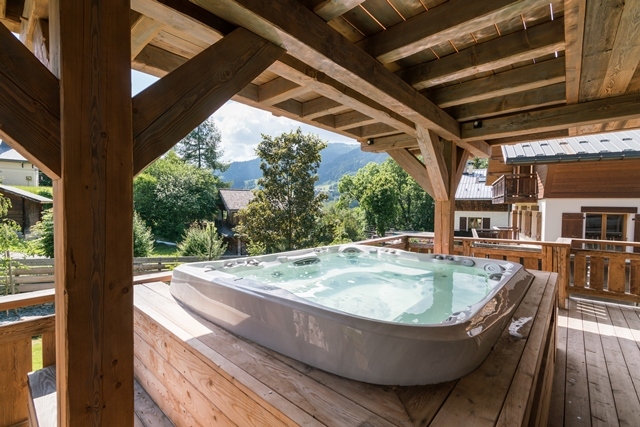 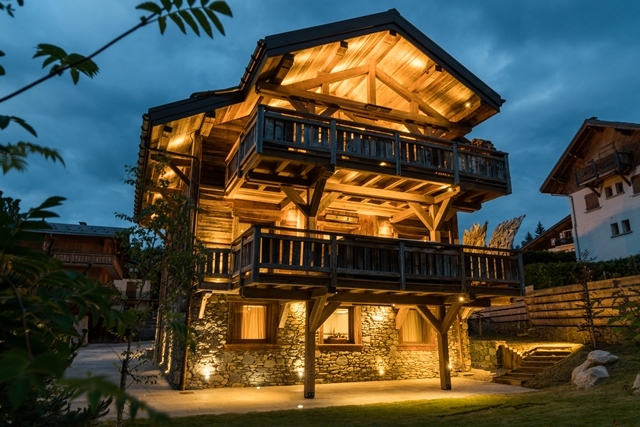 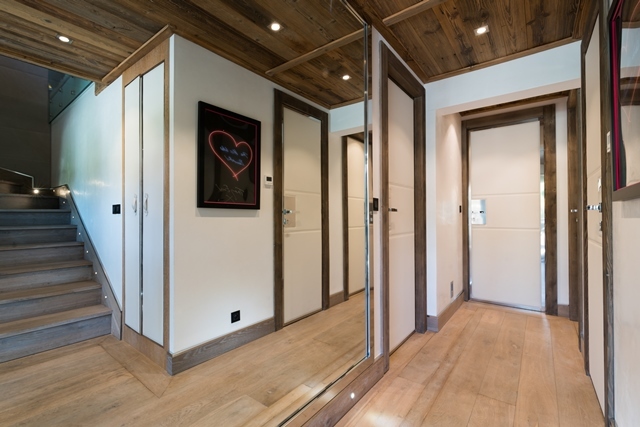 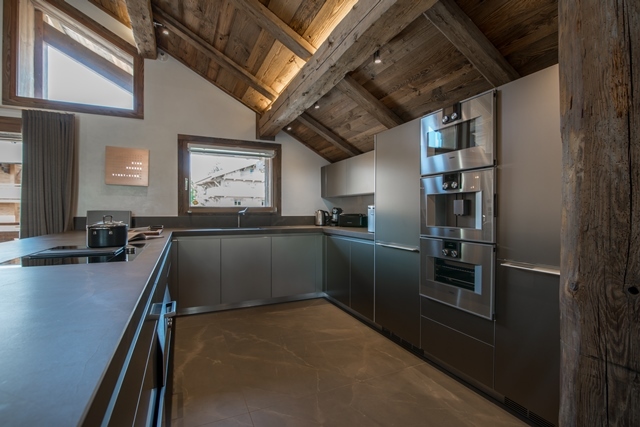 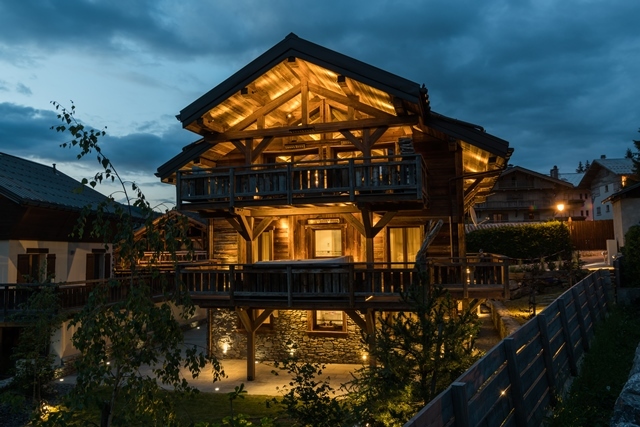 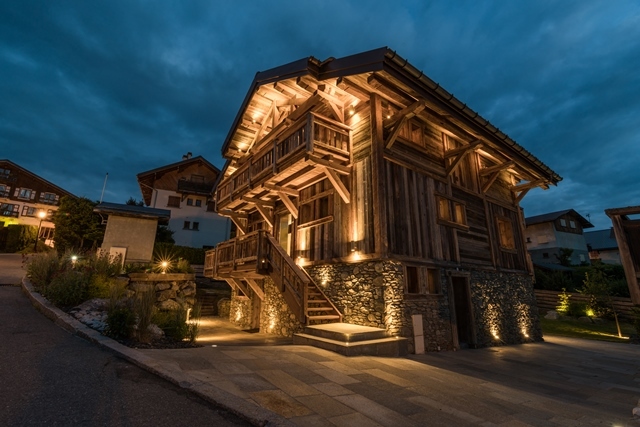 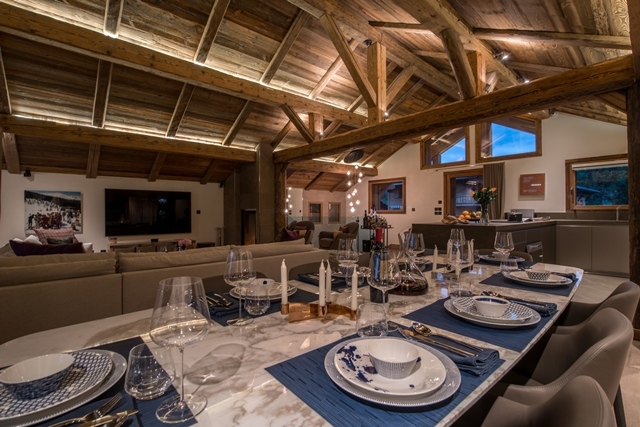 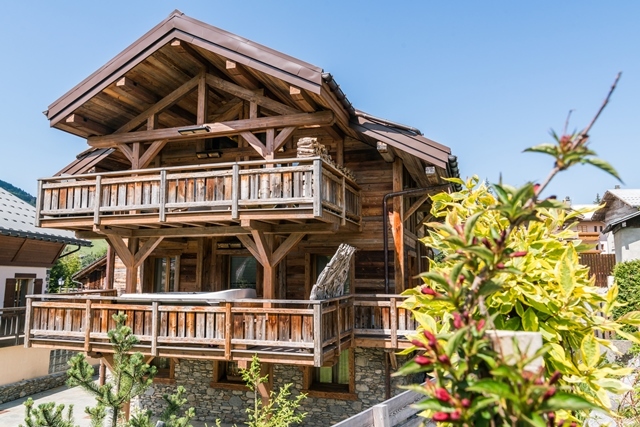 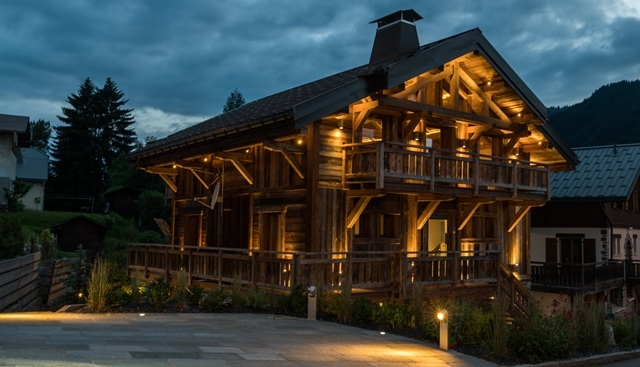 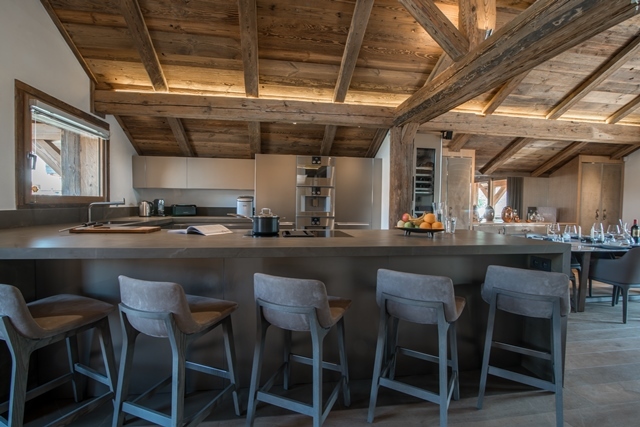 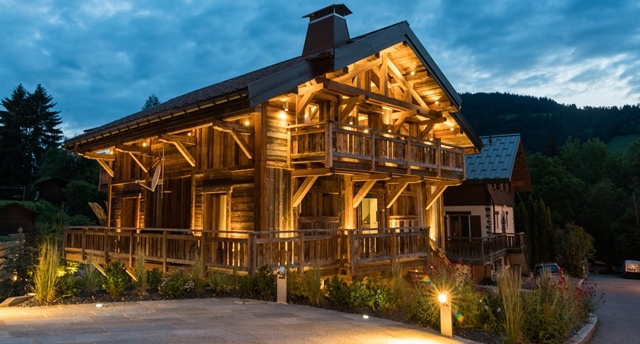 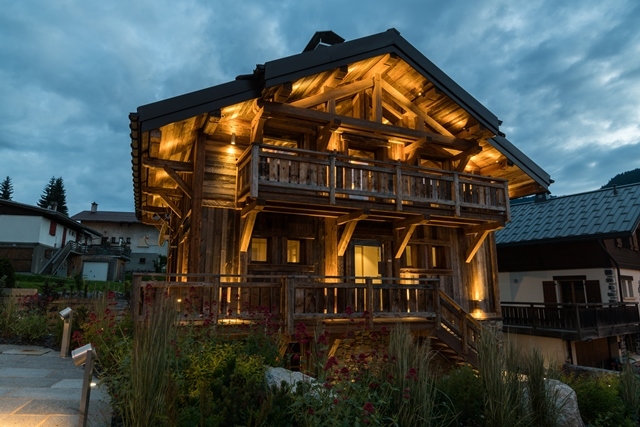 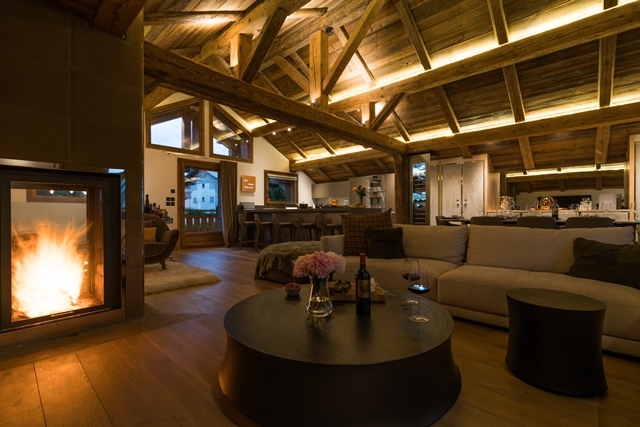 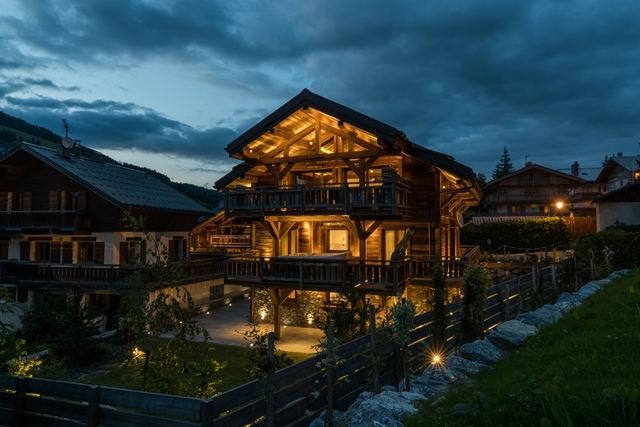 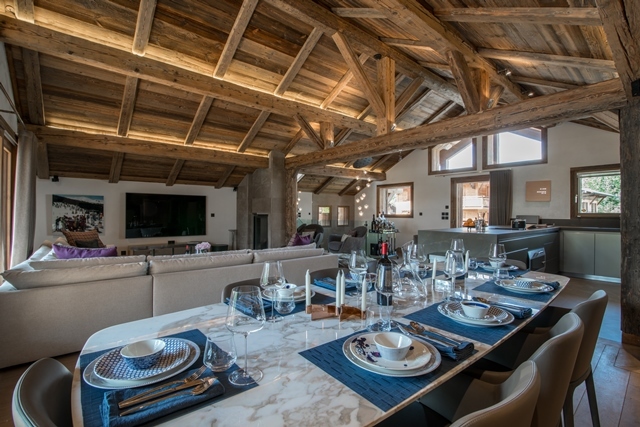 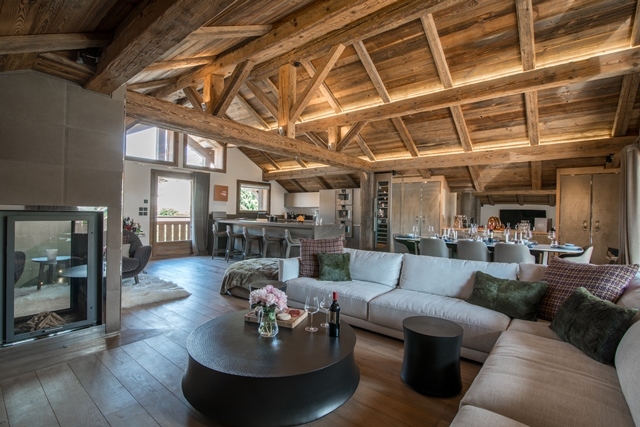 Beautiful chalet close to the center of Megève. 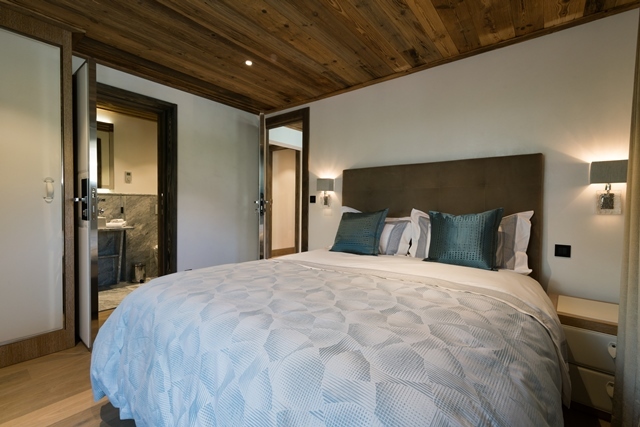 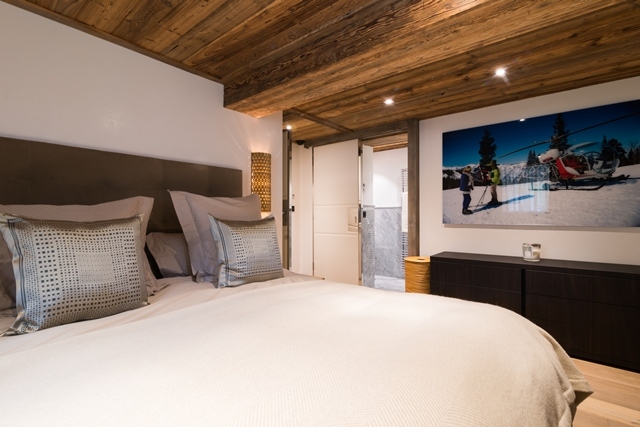 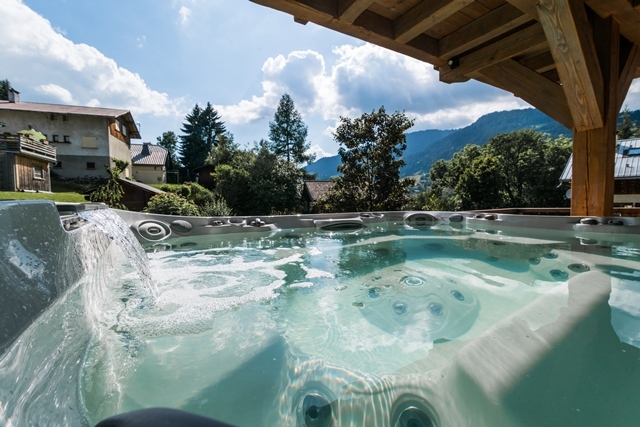 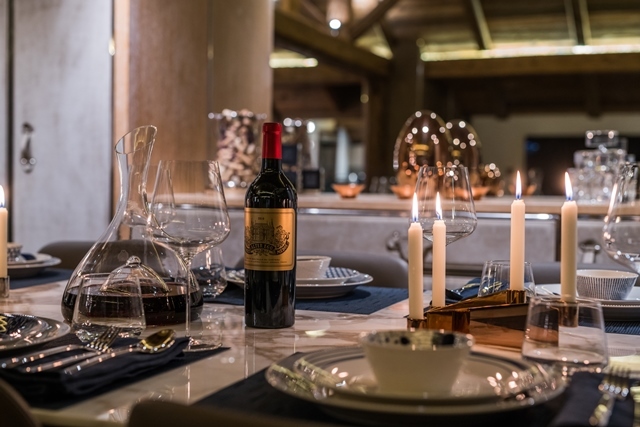 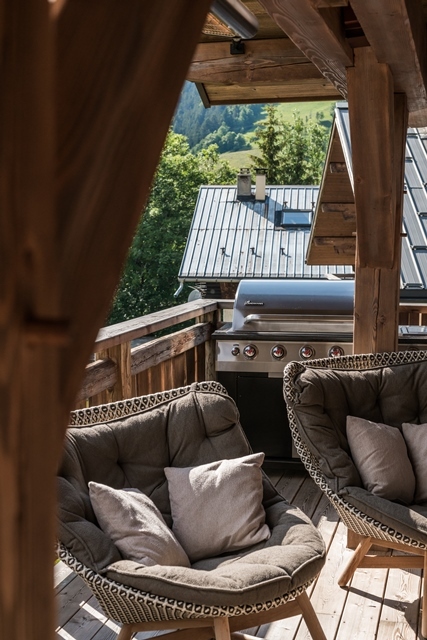 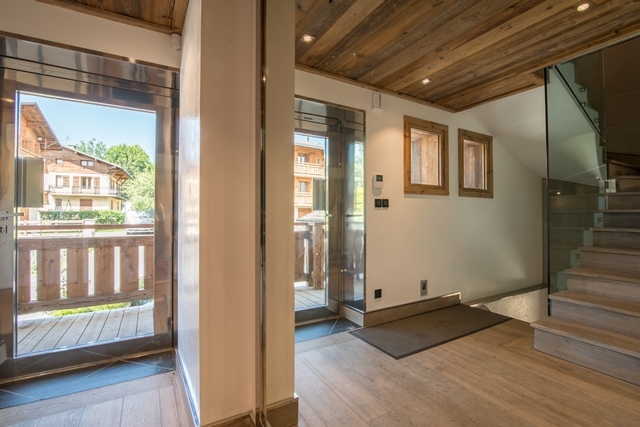 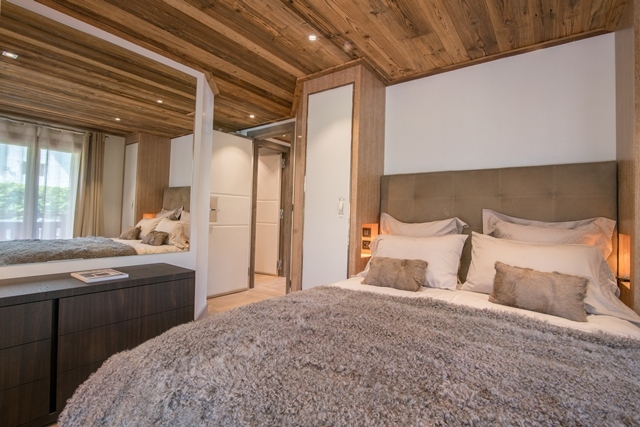 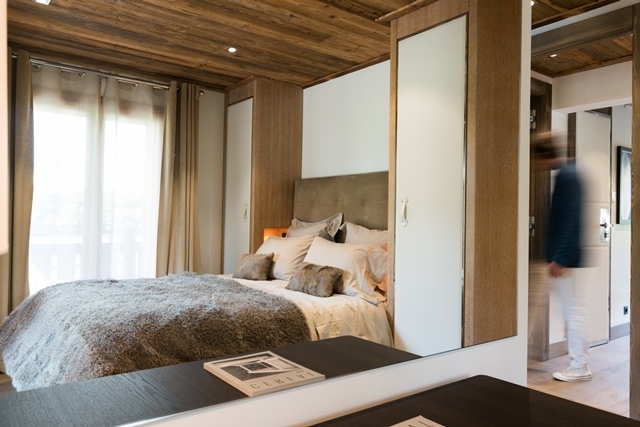 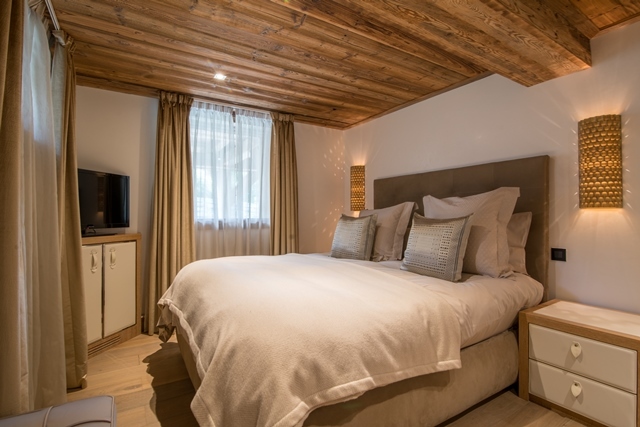 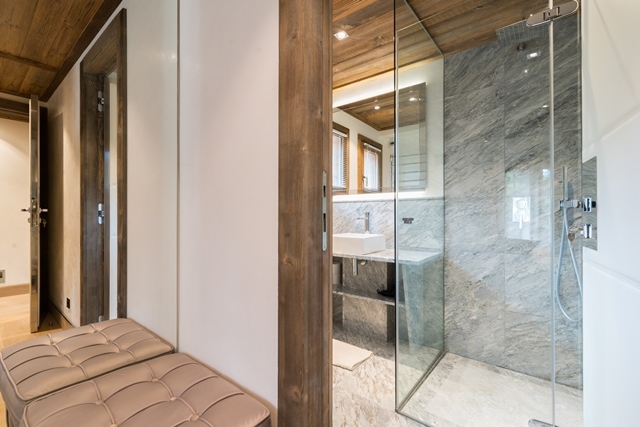 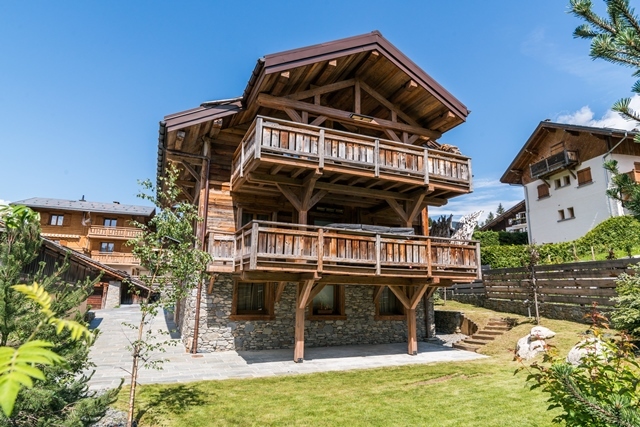 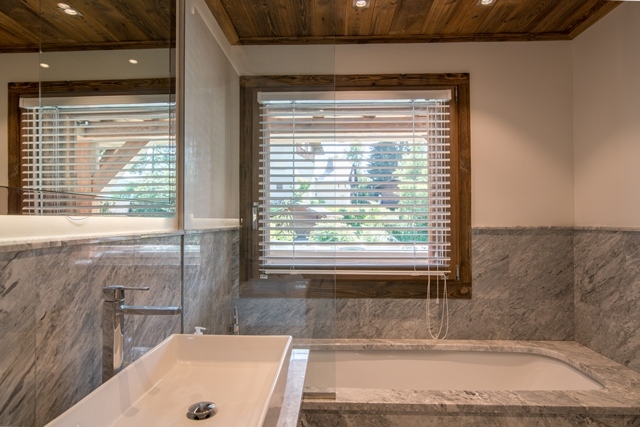 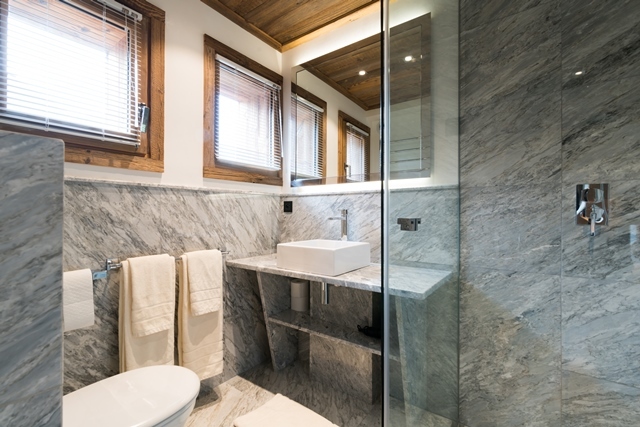 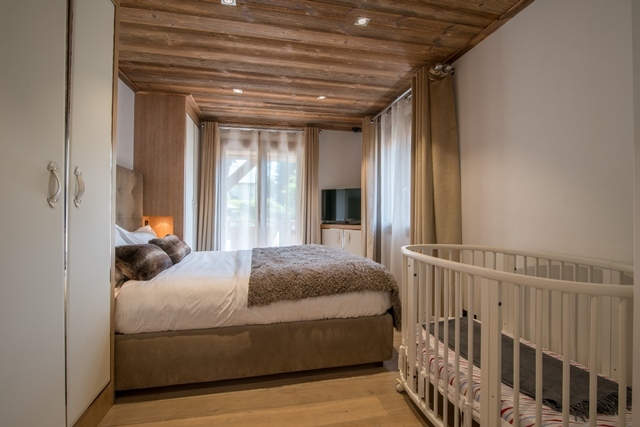 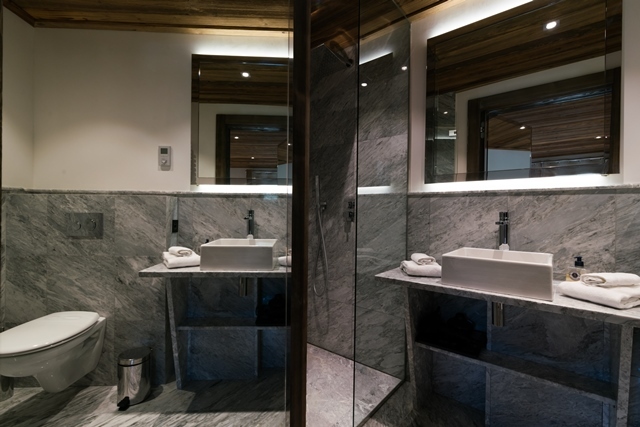 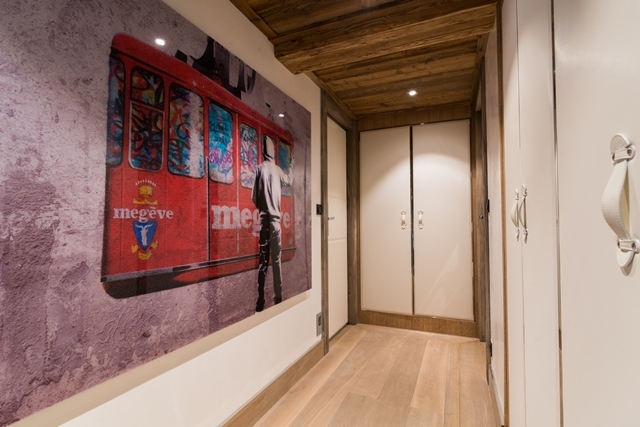 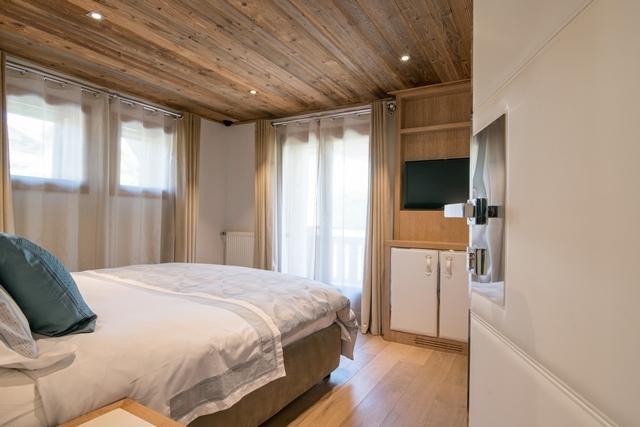 Located in a quiet area and very close to the center of Megève, this chalet is ideal for people wishing to relax andsame time enjoy the city center without having to take their vehicle. 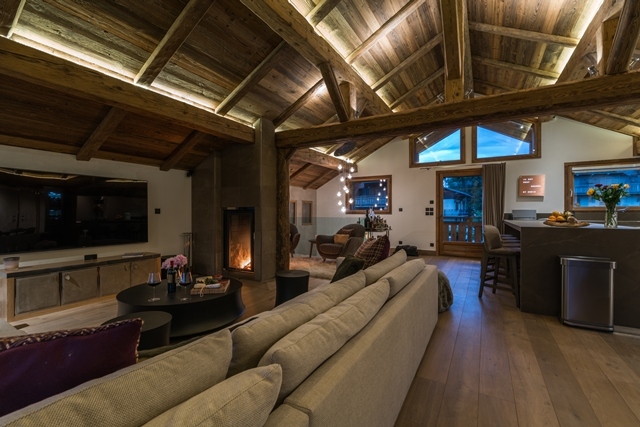 Tastefully decorated and with very spacious living areas, Chalet Sweet offers all the desired comfort. 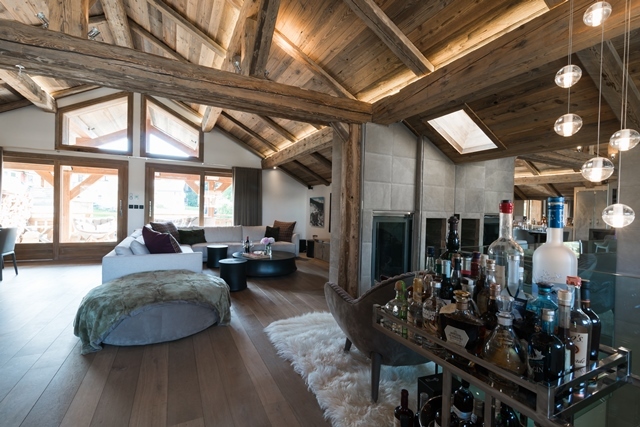 The interiors are very bright, and very well arranged.